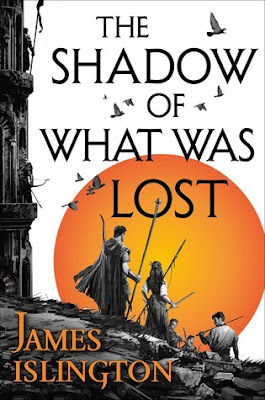 You can now download James Islington's The Shadow of What Was Lost, first volume in the Licanius trilogy, for only 4.99$ here. It's supposed to be a must for fans of Robert Jordan's The Wheel of Time. The Shadow of What Was Lost is worth $4.99 in my opinion. It's not "The Wheel of Time Reborn", so don't expect that. It is however, a quick and fun read. Michael Kramer does the audiobook too for those you enjoy a book that way. well, the last time dragged and became hard to read. i think i'll wait this time.